As he stood on the block in the cauldron of noise that was Ponds Forge, the 100th and final swimmer of the Swim4Leukaemia relay, one gesture from Lewis Coleman changed the mood almost instantly. 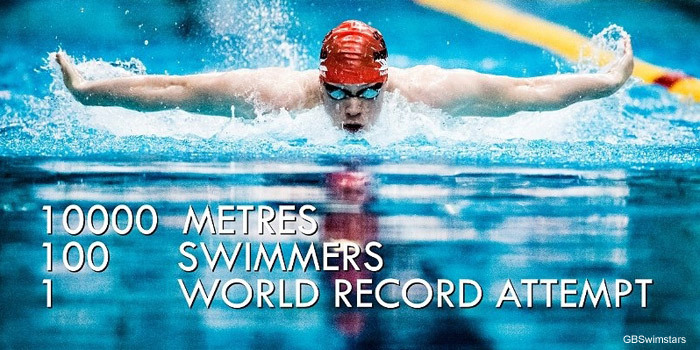 Until that point there had been almost a carnival atmosphere inside the pool hall as the hundreds of spectators cheered the team of swimmers towards a Guinness World Record for the 100 x 100m freestyle relay. 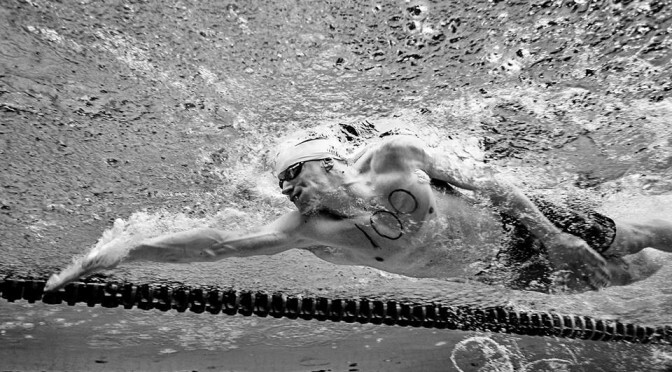 It was an amazing day at Ponds Forge in Sheffield as 100 of the country’s finest swimmers took to the water in an attempt to set a world Record for the 100 x 100m freestyle relay in order to raise money for Leukaemia and Lymphoma Research. The podcast was there to tell the story as it happened.